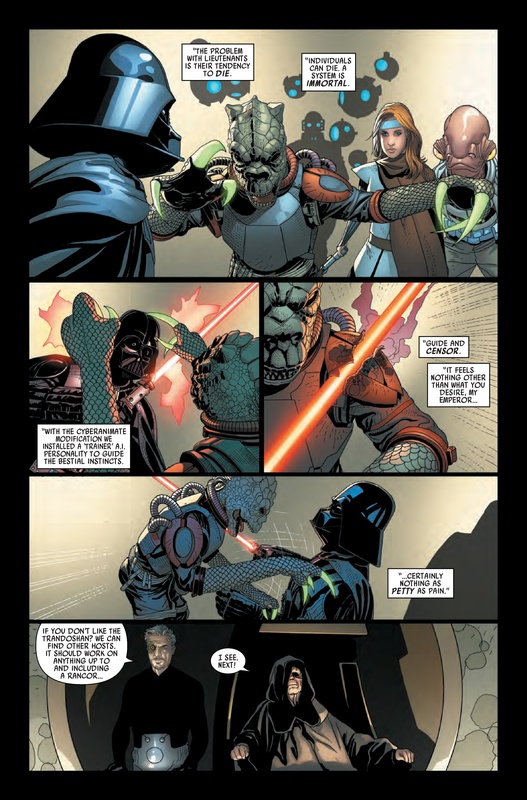 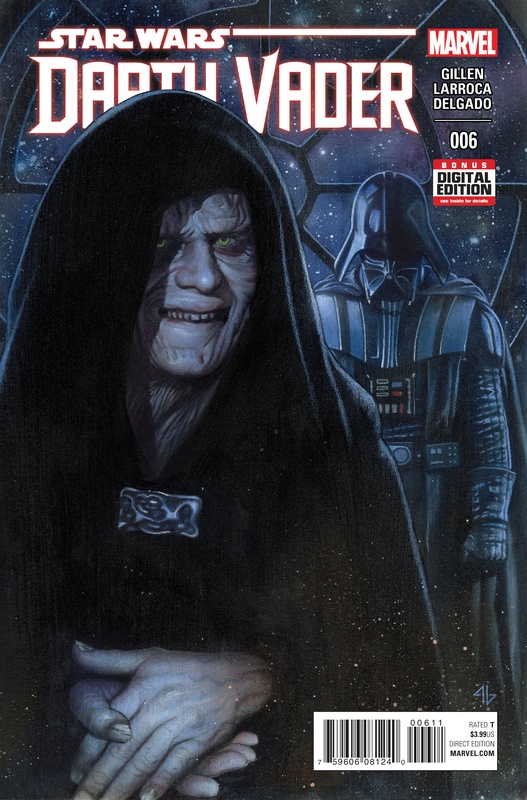 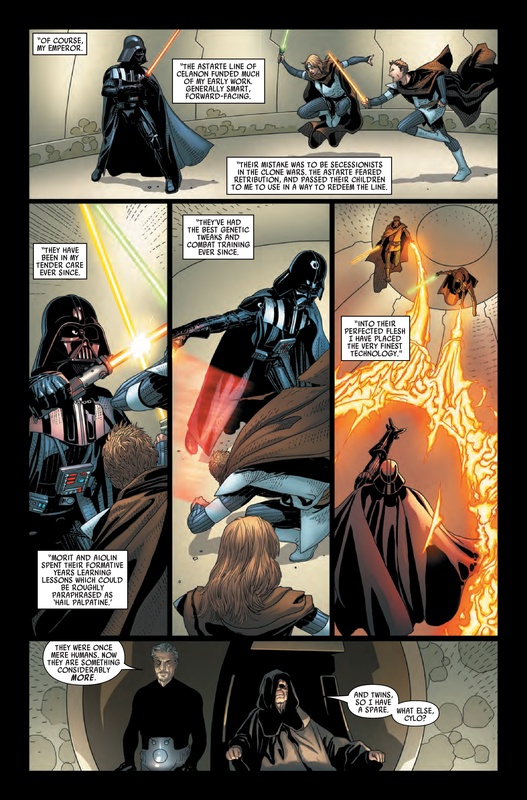 The Emperor’s machinations are revealed and everything changes for Vader! 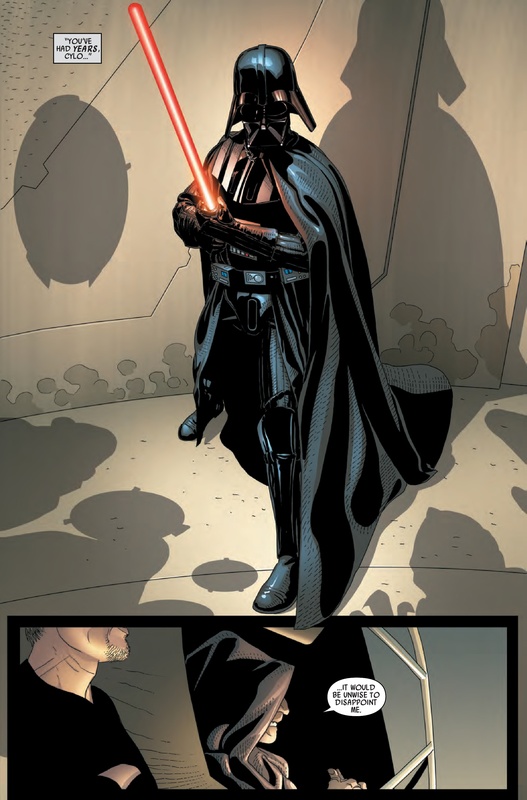 The tale of Vader’s transformation from A New Hope to The Empire Strikes Back continues! 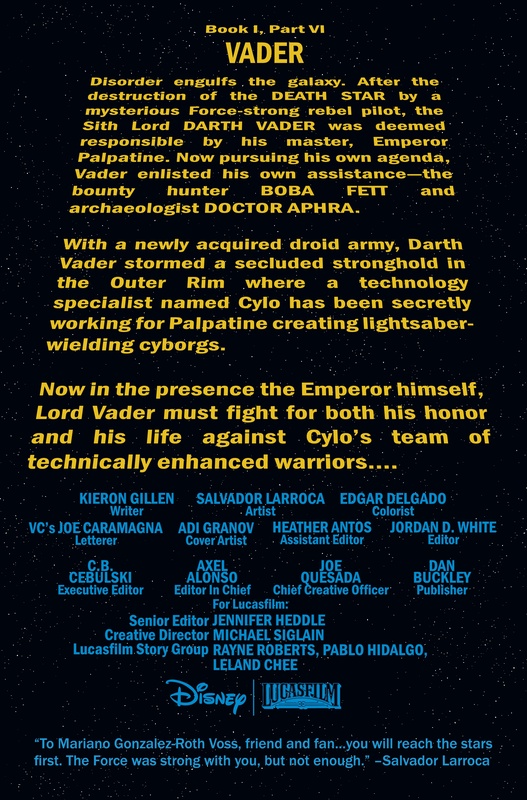 Following his failure to prevent the destruction of the Death Star, Lord Vader’s quest for redemption has taken him to the Outer Rim territory, where he must lead a personal army of battle droids against a team of cybernetic warriors created by his own master, Emperor Palpatine.